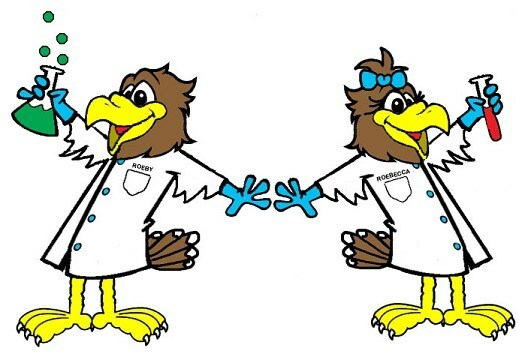 Notes from the Nest Roebuck Elementary School Parent Newsletter This newsletter will provide helpful information to connect our home to school community. 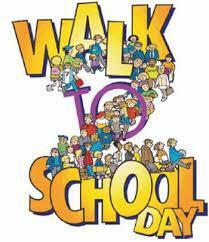 Walk at School Day will be postponed until 10/17 due to the projected weather forecast for this Wednesday. Thank you for supporting our Boosterthon Fun Run!! We met our goal of $10,000!! 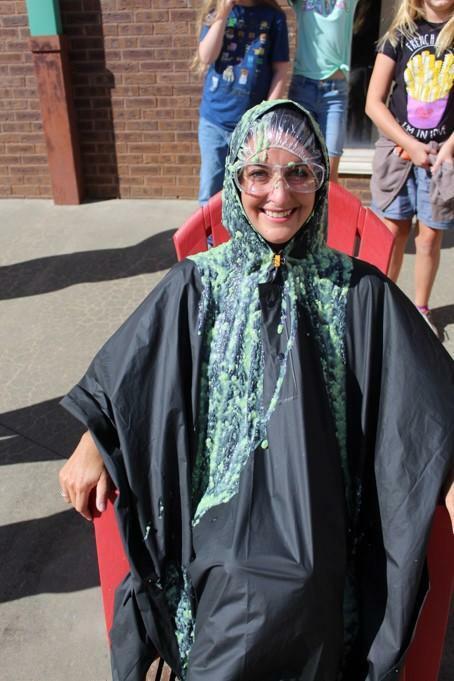 Please enjoy the video of Dr. Faulkner getting SLIMED because we met our goal!!! Thanks again for supporting our school & PTO!! 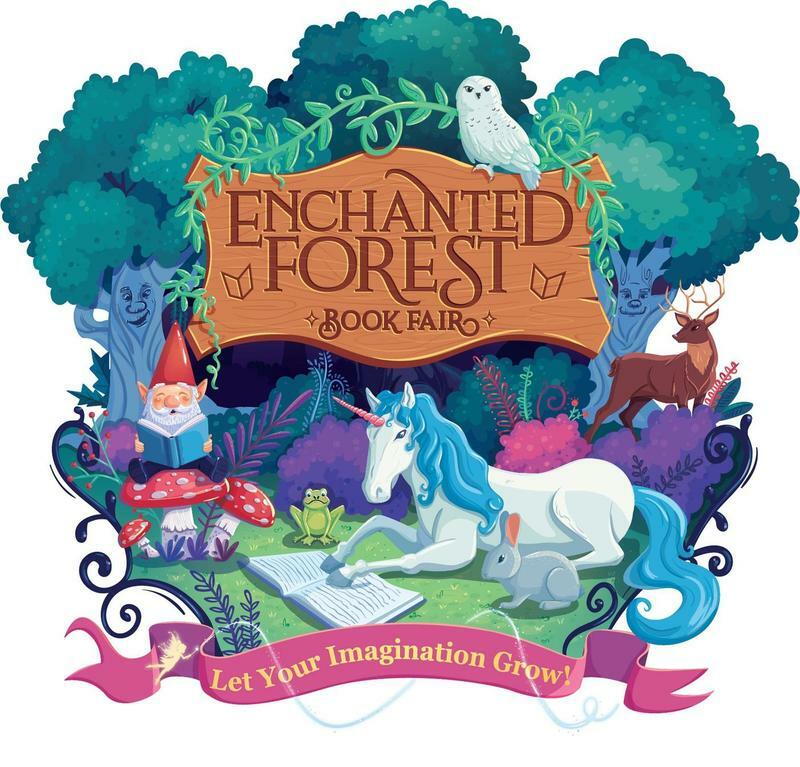 Fall Book Fair is Coming Soon! The Scholastic Book Fair will be at the Roebuck Elementary School Media Center on Monday, September 24th through Friday, September 28th. 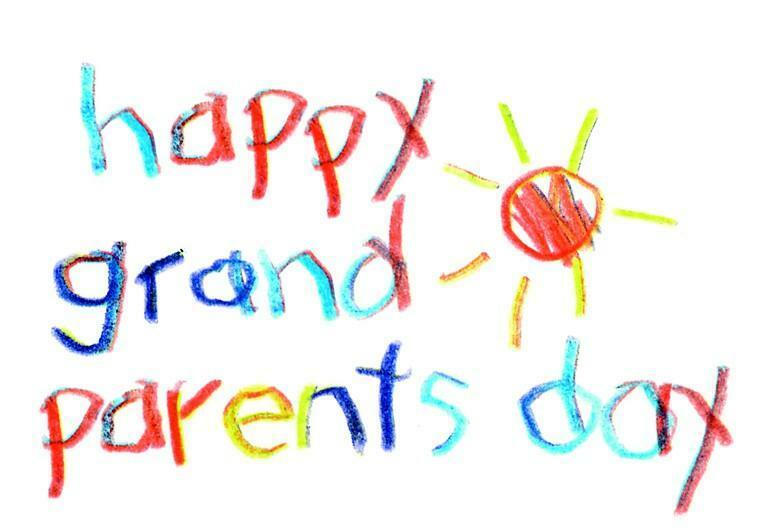 Grandparents, we invite you to come have breakfast with your grandchildren in the cafeteria at Roebuck Elementary School in honor of Grandparent’s Day.